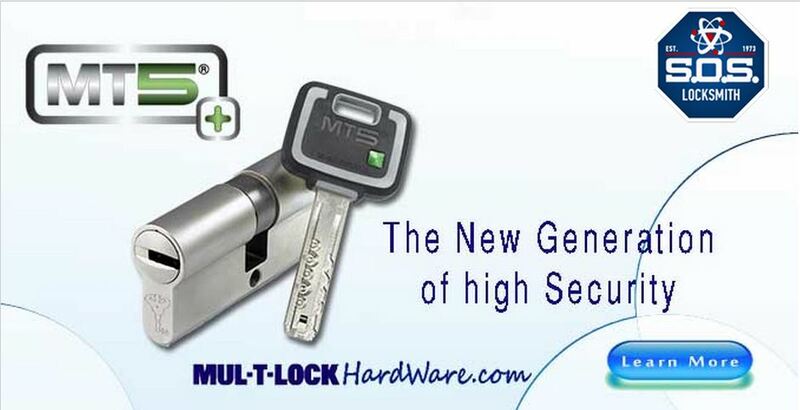 Nobody understands high security systems better than Mul-T-Lock. The new MT5®+ PLATFORM is backed by significant improvements and industry leading technologies. In its fifth generation, the MT5®+ PLATFORM has revolutionized not only the lock, but the key. Since both a key and a lock are used to implement security, Mul-T-Lock outfitted each component with groundbreaking advances. In doing so, they have innovated an unprecedented locking system—by far one of the best in its class. The MT5®+ PLATFORM is proving to be great lengths ahead of most security threats. By doing so, it’s currently a locksmith’s most exemplary shelved product, and leads the way for better locking technologies in the high-security marketplace. Let’s take a look. The MT5®+ PLATFORM features substantial results when it comes to preventing pick, drill and bumping attacks. The The new MT5®+ PLATFORM also houses a rear cylinder pin which is engaged by an Alpha spring. Five finger pins supply you in a great numbers game— there are millions of possible combinations a non-permissible accessor could attempt and not receive entry —making the MT5®+ PLATFORM nearly impossible to get into without permission. The MT5®+ PLATFORM has both a milled pattern and a telescopic pin mechanism. In combination, these features work to eliminate manipulation resistance. As far as the aesthetic and feel of the key go, it’s exceptional. The key is rather ergonomic, boasting a silky and elegant key face. Going further into security features, the MT5®+ PLATFORM comes with a magnetic strip card. Only when the card is presented to the MT5+ key duplicating machine will a key code be configured. The MT5®+ PLATFORM also supports complex master key systems allowing preferential access and exclusive keyways to your suit. The MT5®+ PLATFORM lock is also very, very impressive. At any one time a total of three locking mechanisms are working to ensure maximum security. Top bar pins need to associate the correct key combination as it’s inverted into the cylinder. Secondly, the telescopic pin technology—which has shown wide acclaim over previous generations—must also align itself correctly. Thirdly, the mobile Alpha Spring must engage the rear pin mechanism (for an added shearline) in order to fully engage. With all these security accoutrements combined the research and development team at Mul-T-Lock has garnered significant results. The MT5®+ PLATFORM hauls in the UL 437 listing for security standards as well. That’s the best you can get. 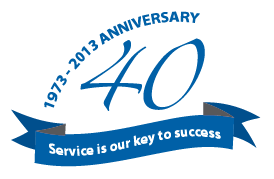 SOS Locksmith has been a certified Mul-T-Lock dealer in NYC since 10+ years. Located in Chelsea NYC they are the #1 provider/reseller of Mul-T-Lock in New York. After three decades of experience, the MT5®+ PLATFORM has made its fifth patented high-security platform really standout. Both physical and technical security risks are greatly snubbed with this product line. The platform is also available with CLIQ electromechanical technology. This and the extremely safe C5® key cutting machine for key duplication makes the MT5®+ PLATFORM something to be reckoned with. If high-security had a smile, this would be it. With open arms we welcome the new MT5®+ PLATFORM.